a bigger vision = a brilliant life!! Life coaching was not the normal career trajectory for me. I have a PhD in Economics and was teaching, doing research, getting grants, and writing academic books and articles on entrepreneurship and corporate governance at University College London, UK. In fact, I shared a certain skepticism for things that couldn’t be statistically verified. Though I was already actively involved in meditation, Buddhist principles and yoga, this part of my life was clearly separated from my career path. And then the unthinkable happened: six weeks in a women’s shelter, a contentious divorce and single motherhood. In my pain and confusion, I stumbled onto life coaching which literally saved my sanity and transformed my entire life. Getting me back in touch with my inner wisdom and true self. 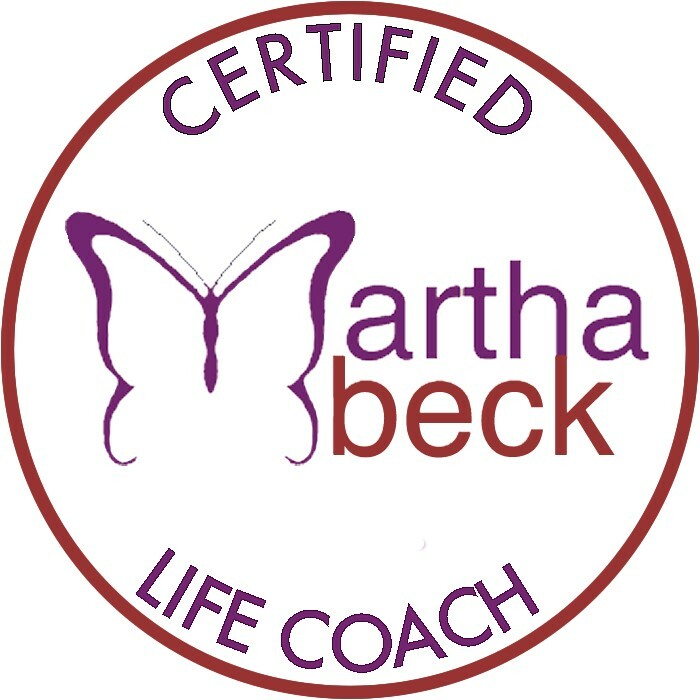 It has had such a profound effect on my life that I decided to train as a life coach with Harvard educated and bestselling author Dr. Martha Beck. 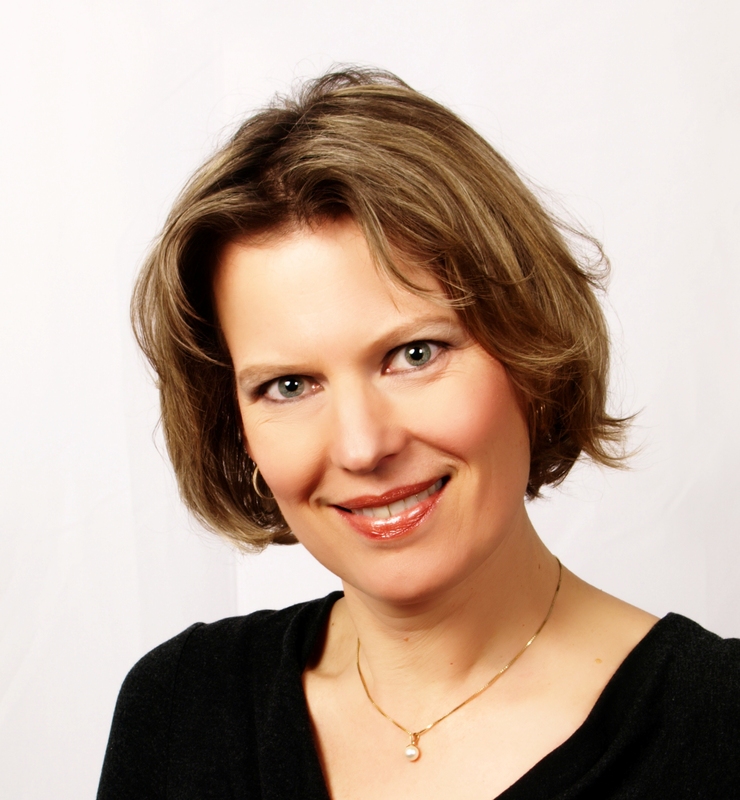 Now as an experienced and certified Life Coach, it gives me great pleasure and satisfaction to share my skills with you. My reward? Every time I help a client get back on track to their dream life, reconnecting with their inner wisdom and the joy and freedom in their lives. Feeling stuck? Your perfect life is waiting – let me help you get there. Subscribe to our mailing list for a free copy! Enter your email address to subscribe to this blog and our mailing list. Receive notifications of new posts by email.